Show your pride of OTTBs and support a great cause! 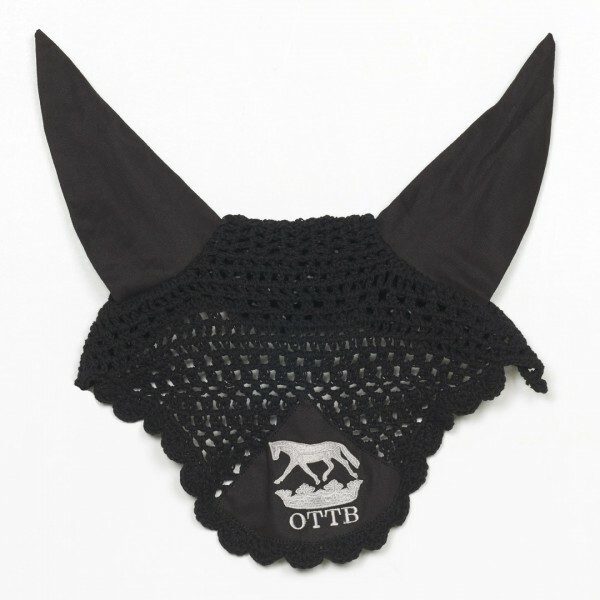 This crochet ear net is emblazoned with OTTB® Crown logo. 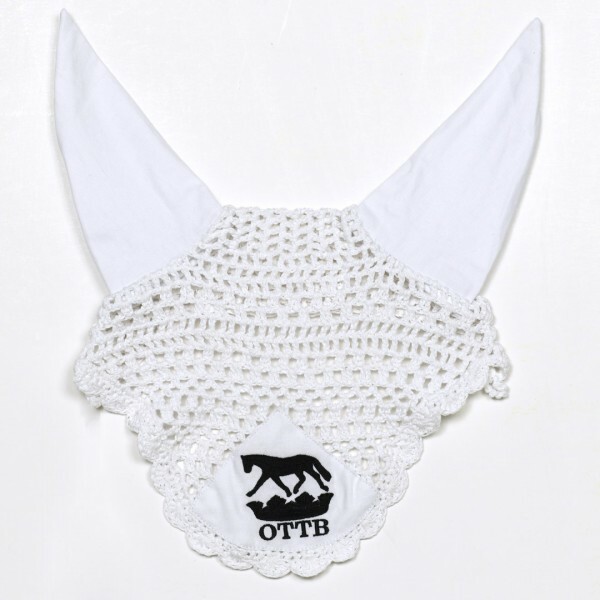 A portion of the proceeds from the purchase of OTTB branded items will be donated to 501(c)3 Thoroughbred charities.